2014 "From the Field--Bird Paintings by Jim Rataczak." Bell Museum of Natural History. 2013 Something Sketchy Exhibit. Bell Museum of Natural History, Minneapolis, MN. 2013 Art of the Animal Kingdom. Bennington Center for the Arts. Bennington, NH. "The Rising." 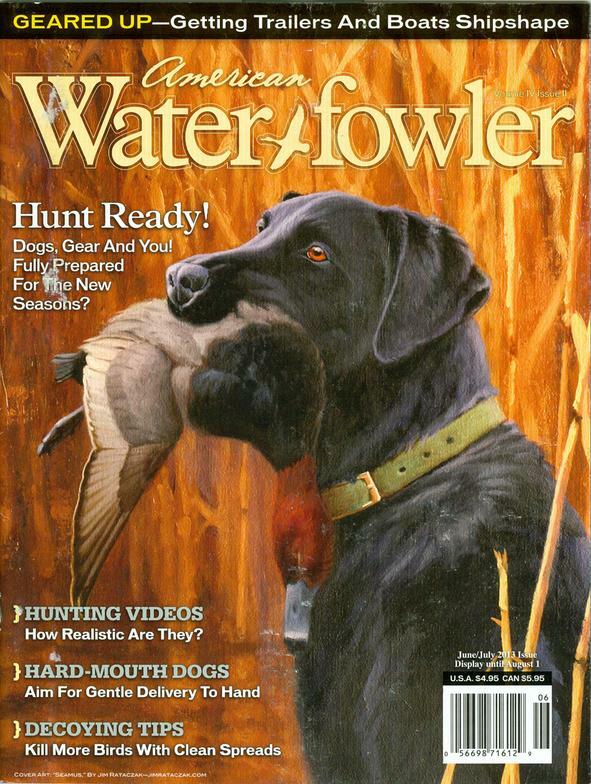 2013 American Waterfowler. 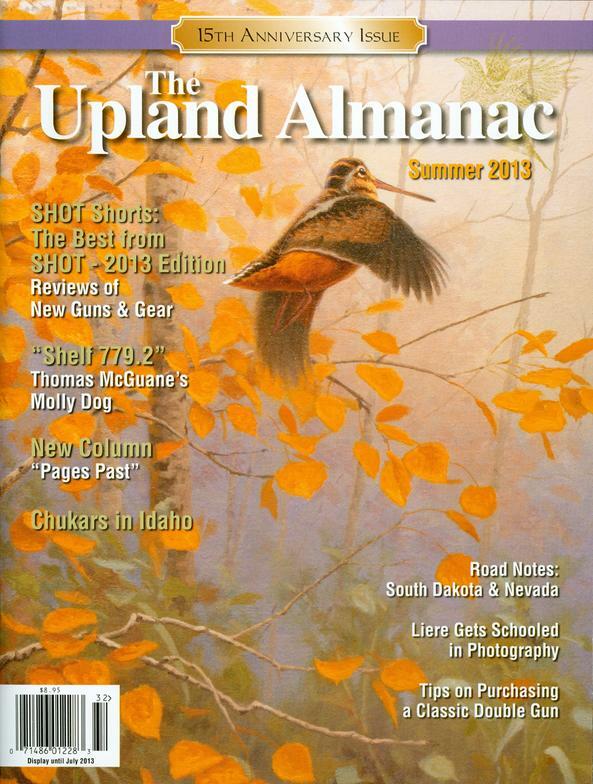 Spring 2013 Cover. "Seamus". 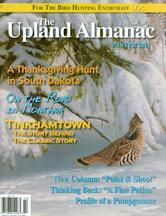 2013 Upland Almanac Spring 2013 Cover. "Up and Out--Woodcock." 2012 Art Perchance. Minneapolis Institute of Arts. Minneapolis, MN. 2011 Catalogue of Original Artwork. Sportsman’s Gallery. Atlanta, GA.
2010 The Nature Art of Jim Rataczak. St. Matthew’s Episcopal Church. St. Paul, MN. 2007 Nature Observed. Great Lakes Aquarium. Duluth, MN. 2001 The Bird Art of Jim Rataczak. Phipps Art Center. Hudson, WI.